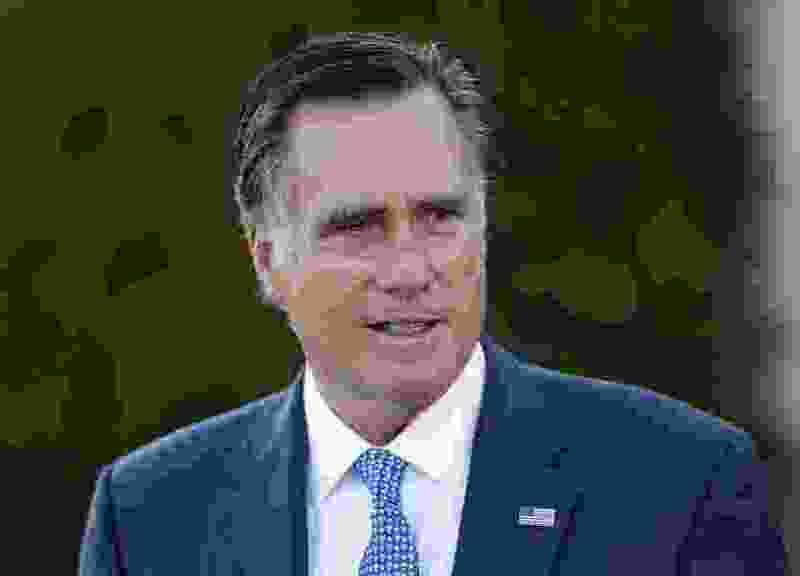 Washington • Mitt Romney, who is considering a Senate run from Utah, underwent surgery for prostate cancer last year, an aide confirmed Monday. Romney, 70, was “successfully treated,” according to a Romney aide who spoke on condition of anonymity to discuss Romney’s health. Romney’s diagnosis was first reported by CNN’s Jake Tapper. Prostate cancer affects one in seven men, according to the Prostate Cancer Foundation, and many men, possibly a majority, of those over 70 have some form of it. It tends to advance slowly, and if treated early, the prognosis to become and remain cancer-free is very high.